I want to thank each and everyone of you out in cyberspace for following my little blog! When I began this adventure about a year ago, I had no idea that anyone would ever want to hear about what happened in my little corner of the teaching world. I want to say thank you to everyone by hosting my first ever multi-teacher/blog giveaway. I have several AMAZING ladies who have offered up some AMAZING teaching resources for one lucky winner. (If we have a super-amazing turn out, I will offer additional prizes for a 2nd and 3rd place winner!) Here's what one lucky person will win! $20 from my Teachers Pay Teachers Store! Wow! That's a lot of stuff! 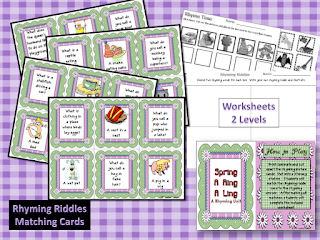 Over $80 worth of amazing teaching resources ready to use in your classroom! So, who wants to win it all? I do! I do! Oh well, since I can't win it, here's what you need to do. Leave a comment for each each blog or store that you follow. If you follow ALL of the stores, that will count as 2 bonus entries. (Leave 2 additional comments.) If you follow ALL blogs that will count as an additional 2 bonus entries. Make sure you leave your email or blog so that I can contact the winner. Here's the list of blogs and stores. Hop over and thank each of these ladies for being so generous while you sign up to follow them! Thanks to everyone for participating and good luck! A lucky winner will be selected on Wednesday, March 28 around 5:00 pm! To Follow each store, click on the product description above. To follow each blog, click on the links below! Want to find more awesome giveaways?! The 3am Teacher is having a Giveaway LInky party! 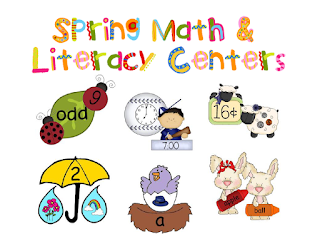 I follow Primary Inspiration's blog! I follow her store too! I follow Peace, Love,and Learning! I follow your store too! I follow Ms. Fultz's Corner! I follow Ms. Fultz's store too! I follow Hojo's Teaching Adventures! I follow the Down Under Teacher! I follow the Creative Classroom and Michelle's store! I follow A Series of Third Grade Events and her store too! I follow Go Figure and her store! I follow 2nd Grade Pad and her store! I follow Creative Classroom's blog! I follow All Students Can Shine's blog! I follow HoJo's Teaching Adventure's blog! I follow Mrs. Fultz's Class blog! I follow Tales from Outside the Classroom's blog! I follow A Series of Third Grade Events's blog! I follow Down Under Teacher's blog! I follow The Teaching Bank's blog! I follow 2nd Grade Pad's blog! I follow Donna Conway's store! I follow Down Under Teacher's store! I follow Tchr Browne's store! I follow A Series of 3rd Grade Events's store! I follow The Teaching Bank's store! I follow Go Figure's blog! 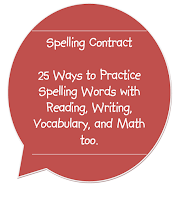 I follow Terri's Teaching Treasures blog! I follow Peace, Love, and Learning's blog! I follow Knights Teacher's store! 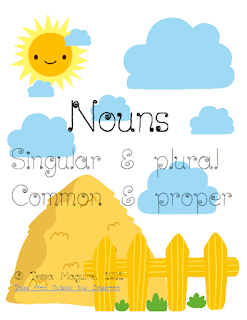 I follow Primary Inspirations blog! I follow Creative Classroom blog! I follow All Students Can Shine blog! I follow Hojo's Teaching Adventures blog! 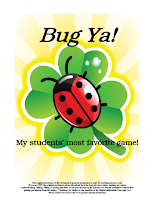 I follow Ms. Fultz's Corner blog! I follow Lessons From the Middle's blog! I follow A Series of Third Grade Events' blog! I follow Terri's Teaching Treasure's blog! I follow Peace, Love & Learning's blog! I follow Primary Inspiration's blog. 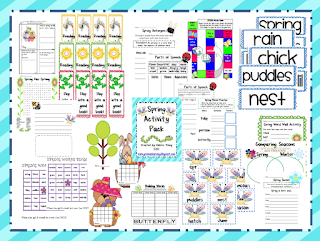 I follow Linda Nelson's TPT store. Thanks for participating in my linky!! You have to click on the product description. I couldn't figure out how to link it to the picture. I follow Creative Classroom's blog. I follow Michelle Walker's TPT store. I follow All Students Can Shine's blog. I follow Valerie's TPT store. I follow HoJo's Teaching Adventures' blog. I follow HoJo's TPT store. I follow Ms. Fultz's Corner. I follow Ms. Fultz (Knights Teacher) on TPT. I follow Tales from Outside the Classroom's blog. I follow Tessa's TPT store. I follow A Series of Third Grade Events' blog. I follow Patti's TPT store. I follow Down Under Teacher's blog. 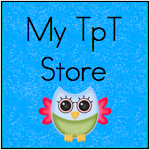 I follow Down Under Teacher's TPT store. I follow 2nd Grade Pad's blog. I follow Cynthia's TPT store. I follow Go Figure's blog. I follow Scipi's TPT store. I follow Terri's Teaching Treasures' blog. 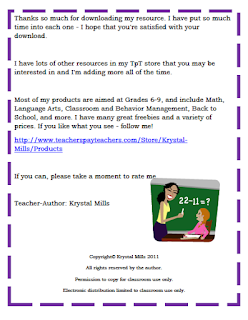 I follow Tchr Browne's TPT store. I follow Lessons From the Middle's blog. I follow Krystal's TPT store. I follow Peace, Love and Learning's blog. I follow D Conway's TPT store. I follow The Teaching Bank's blog. 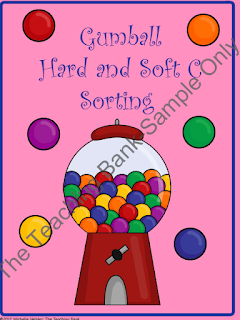 I follow The Teaching Bank's TPT store. I follow Stacy Mickelson's TPT store. I follow all of the stores! I follow All Students Can Shine! I follow HoJo's Teaching Adventure. I follow Tales From Outside the Classroom. I follow A Series of Third Grade Events. I follow Down Under Teacher. I follow The Teaching Bank. I follow Second Grade Pad. I follow Terri's Teaching Treasures. I follow Lessons from the Middle. I follow Peace, Love & Learning. 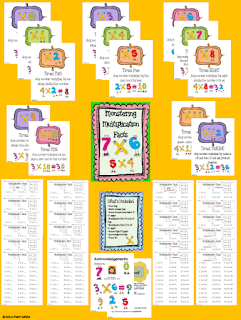 I follow Primary Inspirations' TpT store! I follow Creative Classroom's TpT store! I follow All Student's Can Shine. I follow All Student's Can Shine TpT store! I follow Valerie's blog and TPT store! I follow Tessa's blog and TpT store! Thanks for stopping by my blog and best of luck for my giveaway! I am now a follower of your blog too! Congrats Karla! Looks like your giveaway is going great!!! I follow hojo's teaching adventure! I now follow Tales from Outside the Classroom! I now follow A Series of 3rd grade Events! I now follow Down Under Teacher! I now follow the Teacher Bank! I now follow 2nd grade pad! I now follow Go Figure! I now follow Terri's blog! I now follow Peace Love Learning! I follow Primary Inspiration's store! I follow All Students Can Shine's TpT store! I follow Ms. Fult'z Corner! I follow Ms. Fult'z TpT store! I follow Tales from Outside the Classroom! 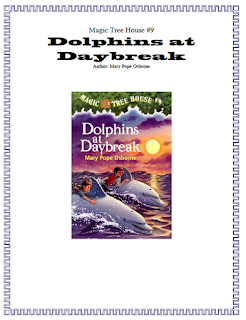 I follow a Series of 3rd Grade Events!